JiaoTong University Alumni Association, officially registered in 1997, is a civil society organization approved by Ministry of Civil Affairs of the People’s Republic of China. Shanghai Jiaotong University, Xi’an Jiaotong University, Southwest Jiaotong University and Beijing Jiaotong University are four members of JiaoTong University Alumni Association. 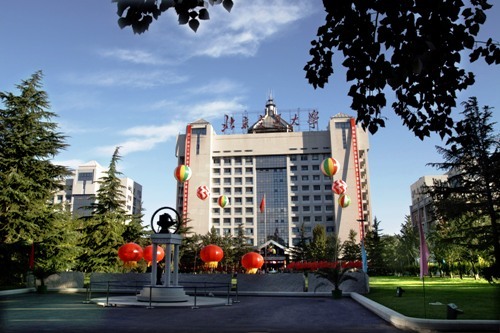 The Alumni Association of Beijing Jiaotong University is an important part of JiaoTong University Alumni Association. Conduct annual activities of donations from alumni. Set up a platform for the communications of the alumni. Nowadays, 26 branches of Alumni Association of Beijing Jiaotong University spread all over the world, playing an important role of uniting alumni, serving school and paying back society.